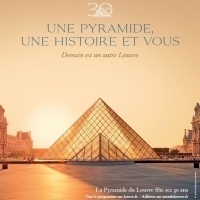 THE LOUVRE PYRAMID TURNS 30 Starting March 29, 2019 Over the course of 2019, the Musée du Louvre is celebrating the Pyramid’s 30th anniversary. Announced in September 1981 by French President François Mitterrand, the Grand Louvre project had the aim of devoting the whole palace, up until then partially occupied by the Ministry of Finance, to the museum. NATIONAL MUSEUM OF QATAR The new National Museum of Qatar will be opening its doors to the public on the 28th March. 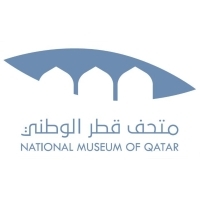 It will give voice to the unique story of Qatar and its people from earliest times to the present day and onwards towards its future. 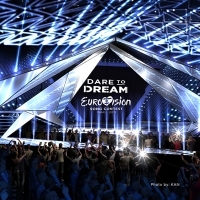 The Eurovision Song Contest 2019 will be the 64th edition of the Eurovision Song Contest. 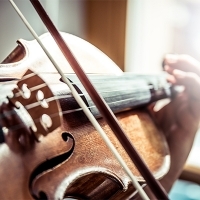 The contest is scheduled to take place in Tel Aviv, Israel, following Israel's victory at the 2018 contest in Lisbon, Portugal, with the song "Toy", performed by Netta. Pope Francis will lead the Way of the Cross (Via Crucis) at the Colosseum in Rome, on Good Friday, April 19 (ITRAI production). 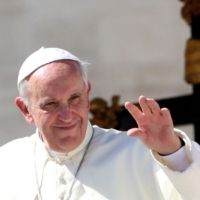 On Sunday April 21, Pope Francis will celebrate Easter Mass in Saint Peter’s square at the Vatican and deliver his Urbi et Orbi message and blessing to the City and to the World, from the central loggia of St. Peter's Basilica (Vatican Media production).